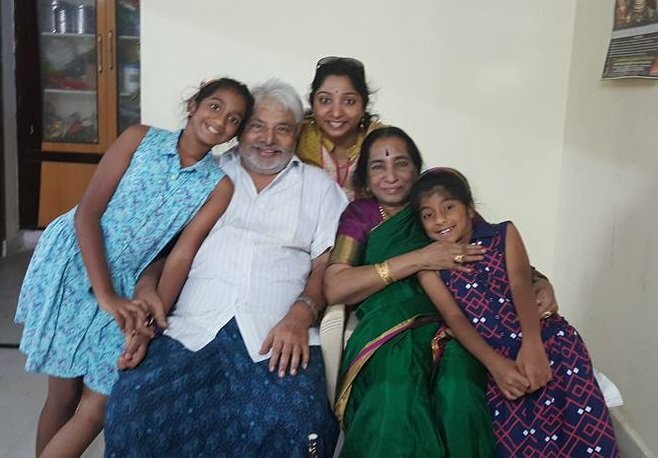 Lakshmi, who has been unwell for a long time, is survived by husband Devadas Kanakala, son Rajiv Kanakala, daughter-in-law Suma, daughter Sri Lakshmi, son-in-law Ramarao and grandchildren. Lakshmi Devi Kanakala, a 78-year-old veteran thespian has breathed her last on February 3 at their residence in Manikonda due to illness. She has also acted in a few films and is well-known for her role in Prema Bandham, where she played Jaya Prada’s mother. In Vijayashanti’s Police Lockup, she was seen as her mother-in-law. In Mashtari Kapuram and Oka Vuri Katha, she was seen in brief roles. Artistes from Telugu cinema fraternity expressed condolences to the Kanakala family.